When Stan Lee first assembled the Avengers way back in the early sixties, I bet you anything he never thought they'd grow into the mass franchise they've become today. 'I wanted to make superheroes that were fun and people could relate to', Stan once said, 'and that's one of the main reasons why I based them in New York as opposed to some fictitious city nobody's heard of'. And do you know what? He did just that, didn't he? He made an array of colourful characters of all shapes and sizes that we all know and love. So much so that nowadays you can hardly budge an inch without bumping into some sort of Thunder God, Web Slinger, Metallic Marvel, or Patriotic Captain. Just the other day I was playing one of those amazing online slots games and I remembered another game I used to play in my youth. 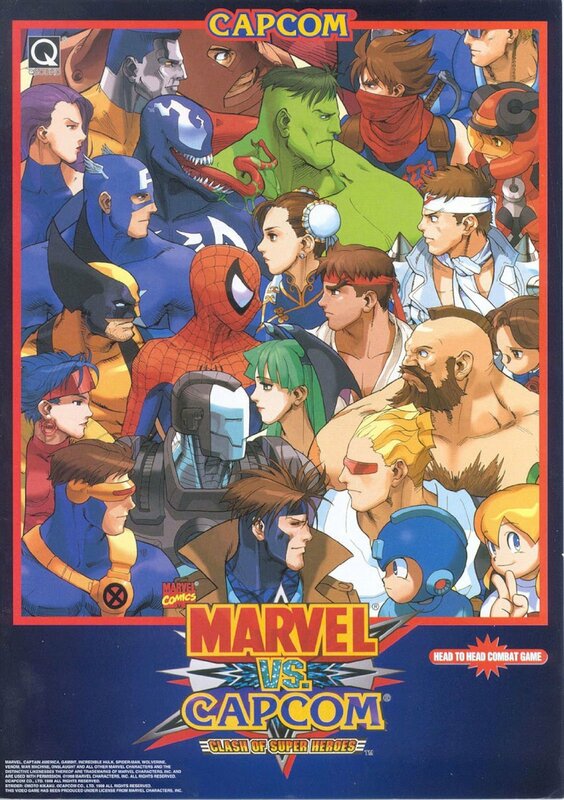 Marvel Vs Capcom was the name of the game, and although technically not a pure Avengers game, this one-on-one Street Fighter style combat simulator really got me hooked into the whole beat-em-up gaming scene. In fact, I was so hooked by it, now that I own a brand spanking new Iphone I continue playing with my mates at marvel in a game called Marvel: Avengers Alliance 2, a strategy based game which I can't stop messing about with by tapping, clicking, and moving my much beloved hero to do action A on enemy B. Also, let's not forget about some of the other Avengers games out on the market. Like LEGO Marvel Avengers for instance: Obviously a Lego themed Avenger platform game for kids of a certain age. 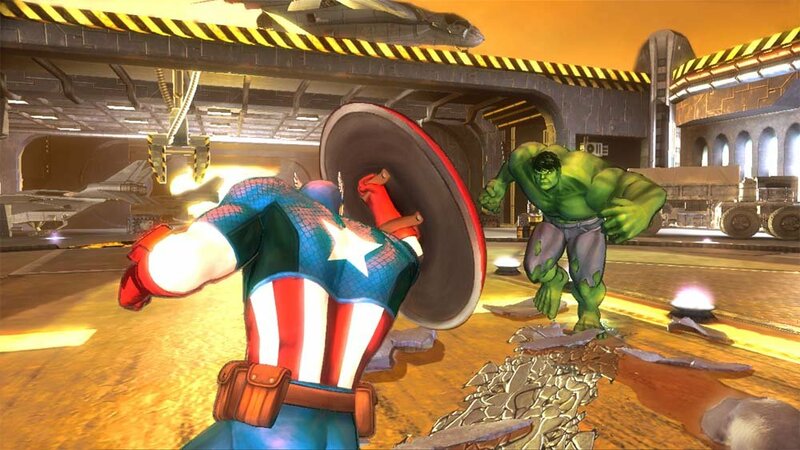 Then there are games like MARVEL Avengers Academy or Avengers Battle For Earth: Two similarly-styled combat / strategy games that take two different approaches with their manner of gameplay. Where Academy is concerned it's all talk and click, and where BOF is concerned it's all punch and slap. 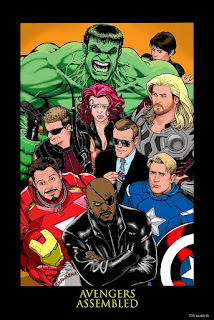 On top of that, I have to mention another Avengers game, non video based, entitled Avengers Monopoly. I mean, what's not to like about two people beating each other up over what house is placed on what square? It's a classic! But please be warmed, don't play it with my cousin Jimmy, OK? Because you wouldn't like him when he's angry; he's even meaner than Avengers in Galactic Storm: Another beat-em-up styled fighting game made by Data East back in the nineties, ha! Now if you don't mind me for asking, but what is your favorite Avengers game, dear reader? Is it among any of those I mentioned up above? Or can you think of something better I failed to acknowledge? Well, whatever the case may be, please don't hesitate to drop me a message below. I always like to know a bit more about gaming and what you nice people enjoy, plus it would give us an excuse to enlighten each other on our own gaming knowledge. 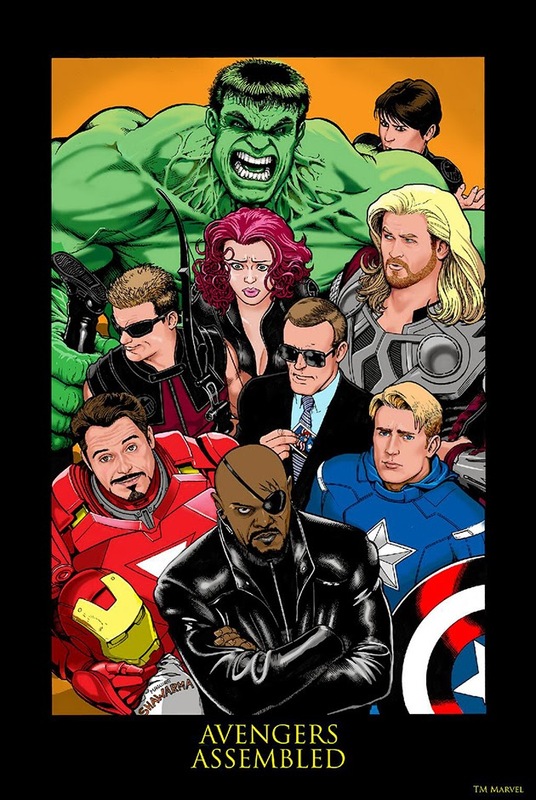 Agreed, Avengers?